Start taking classes at ATA-Genesis Black Belt Academy and other studios! At Genesis Black Belt Academy, they strive for excellence from every student as well as their instructors. In a secure and welcoming environment, along with superior curriculum and instructors you can have the option to positively and effectively change every facet of your life. Whether you are considering classes for yourself, family member or a friend, Genesis is the best place for you to experience a new start on life! Please wear comfortable, athletic clothing that you can move freely in. 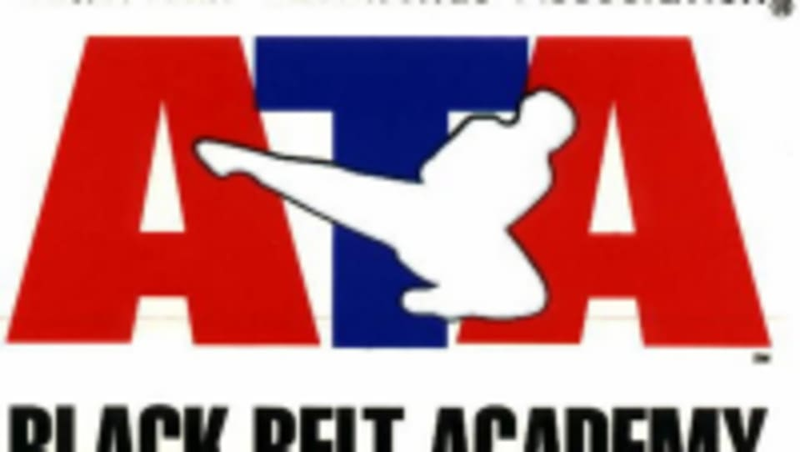 ATA-Genesis Black Belt Academy is located at 949 East Brooks Road #4, Memphis, TN 38116.